SMALL BITE: You can’t beat 3800 Ocean for the view. 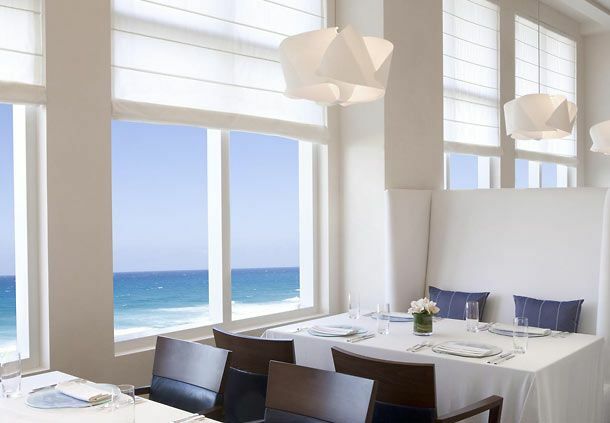 The contemporary American restaurant, located inside the Palm Beach Marriott Singer Island Beach Resort & Spa, has a commanding view of the Atlantic Ocean and the white-sand beaches of the Florida coastline. The wait staff is attentive, the chefs in the kitchen are multi-cultural, and their food reflects that diversity. 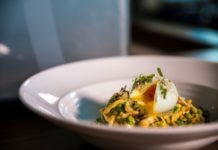 SIGNATURE DISHES: The usual suspects for breakfast — eggs, French toast, waffles — but with a twist, like the Smoked Salmon Taleggio Cheese and Chive Omelette; for lunch. 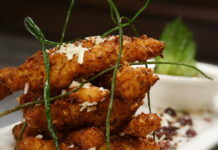 try the Grilled Chicken Pretzel Club; and dinner offers up so many tasty choices, you may have a tough time trying to decide between Spinach and Fresh Ricotta Ravioli or Cajun Rubbed Pork Loin Chop, to name a few of the delectable dishes. 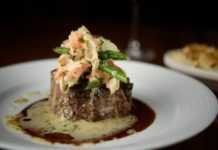 FOOD FOR THOUGHT: Chefs create dishes from a “collective kitchen” concept; that is, dishes are inspired by the local abundance of South Florida’s fresh, local produce and diverse, regional flavors. 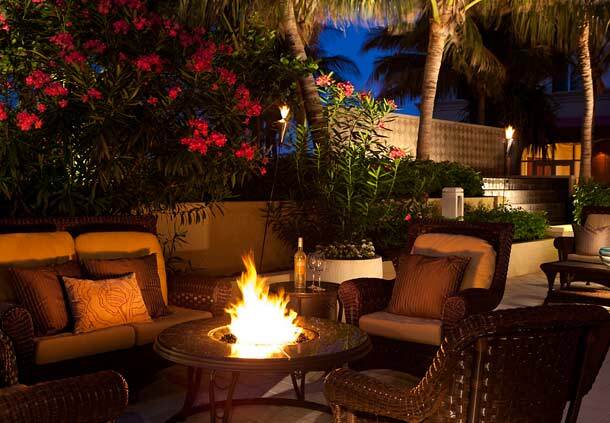 ABOUT PALM BEACH MARRIOTT SINGER ISLAND BEACH RESORT & SPA: A four-diamond, luxurious oceanfront condo-style resort on Florida’s beautiful Singer Island. 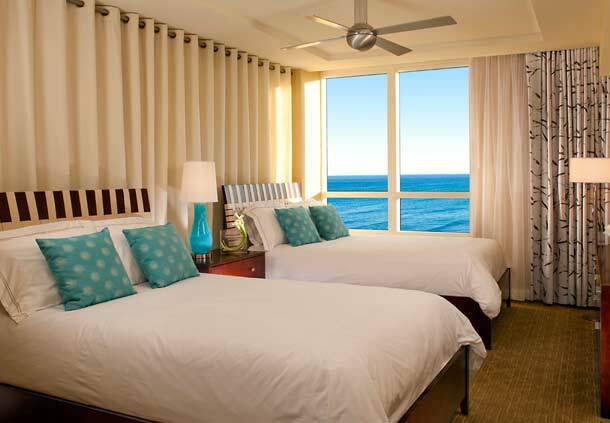 Amenities include suites and deluxefull kitchens, plush bedding and washer/dryers. Rejuvenate with a treatment at the chic Si Spa, unwind poolside at the Infinity pool or swim in a Grotto-style Lagoon pool.